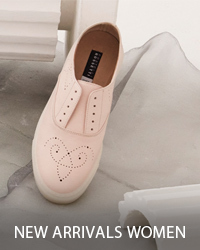 Fratelli Rossetti chose the Fuorisalone 2019 to present a limited edition characterized by a heel handmade & heartmade, co-designed with Beirut designer Nada Debs. 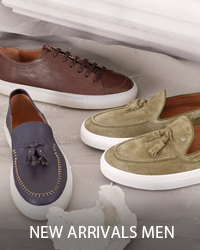 Sixty exclusive pieces in two versions – off white and red nubuck – will be available only at Fratelli Rossetti boutiques in Milan, Beirut and online. 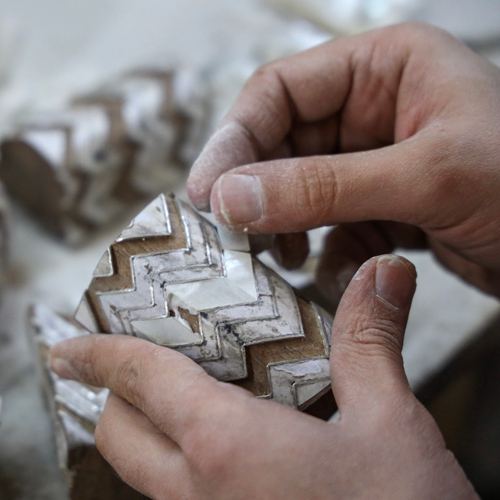 Nada Debs, exploring the signature craft of contemporary mother-of-pearl inlay in natural solid walnut wood, creates a unique heel featuring a zig-zag pattern. The lines of the illustration symbolize the heartbeat of Milan and Beirut, two buzzing sister cities, both creative hubs on the world design map. Nada Debs will also be taking over the windows design of the flagship store at 1, Montenapoleone in Milan from Friday, April 5th and throughout the following days of Salone del Mobile until Sunday, April 21 2019.